Police are appealing for the public’s help following the mysterious disappearance of a man in the North Pennines. 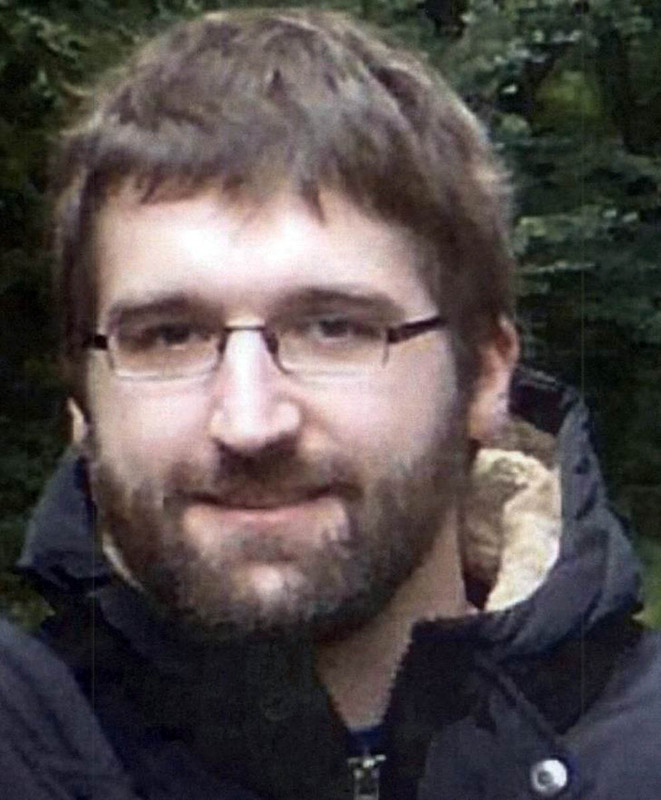 Clothing belonging to German man Kilian Ruthlein was found next to Kielder reservoir in Northumberland last month. Northumbria Police said a man matching his description was seen in a hotel five days later. Officers said his family is desperate for news of the 26-year-old and released new information today to help the search. The Damstadt man’s clothing and other belongings were found at Kielder Water on Friday 16 October. Officers were joined by the marine unit, Forestry Commission, Northumbria Water and search and rescue teams to conduct extensive searches of the reservoir and surrounding areas. Police said they have spoken to Mr Ruthlein’s family and the local community and the search to trace him continues. Chief Inspector Nicola Musgrove said: “We now have new information to release which may spark the memory of people who were staying in or around Kielder in the days after Kilian’s disappearance. “Members of the public have contacted us to say a man who looked like Kilian was staying at the Greenhead Hotel, Greenhead, on the evening of 21 October. “Witnesses say the man looked similar to the photos we have released of Kilian, spoke with a foreign accent and gave the name of Davidson. “We appeal to the man, or anyone who may have seen or spoken to him to contact us as they may have vital information to help with enquiries. Anyone who may have information to help is asked to contact police on 101 ext 69191 quoting reference 505 16/10/15.